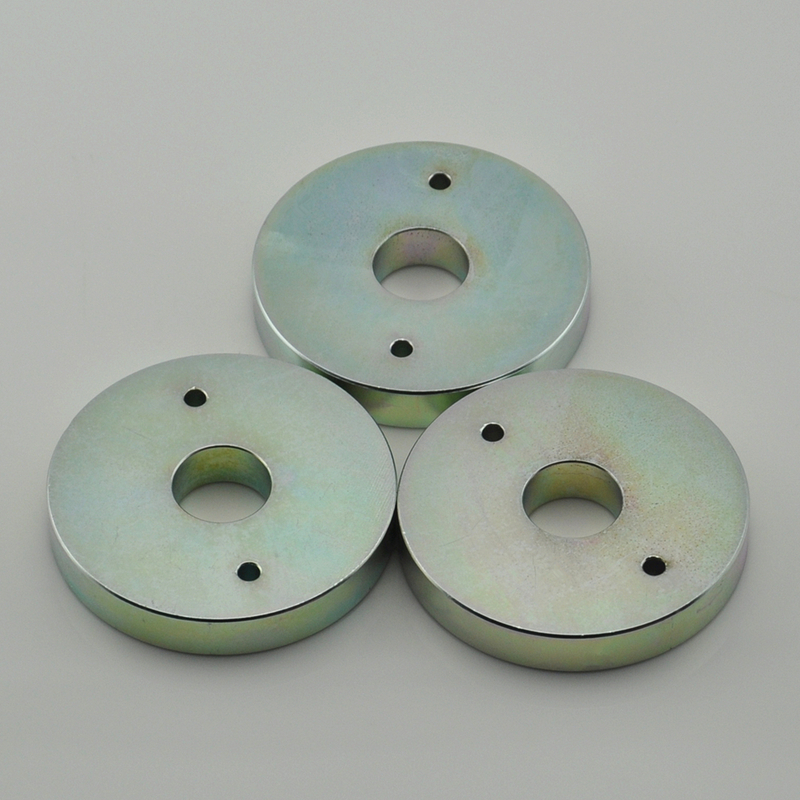 Neodymium Iron Boron (NdFeB) is used to manufacture the most powerful magnets per unit volume that are commercially available today. They are used where a small size and maximum power are needed. 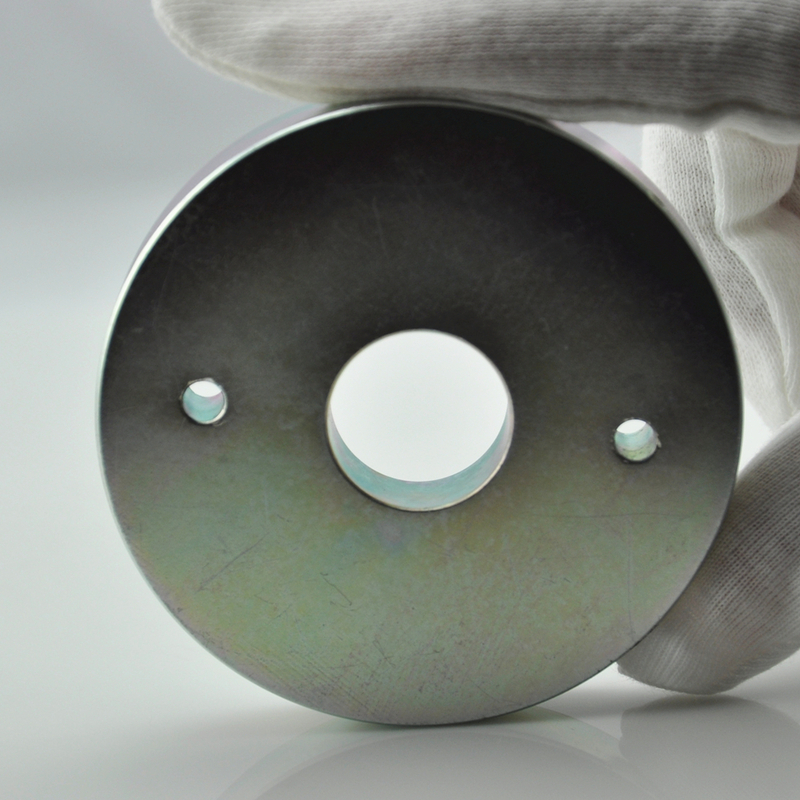 Depending on the application, it may be a requirement to have a hole inside the disc magnet. 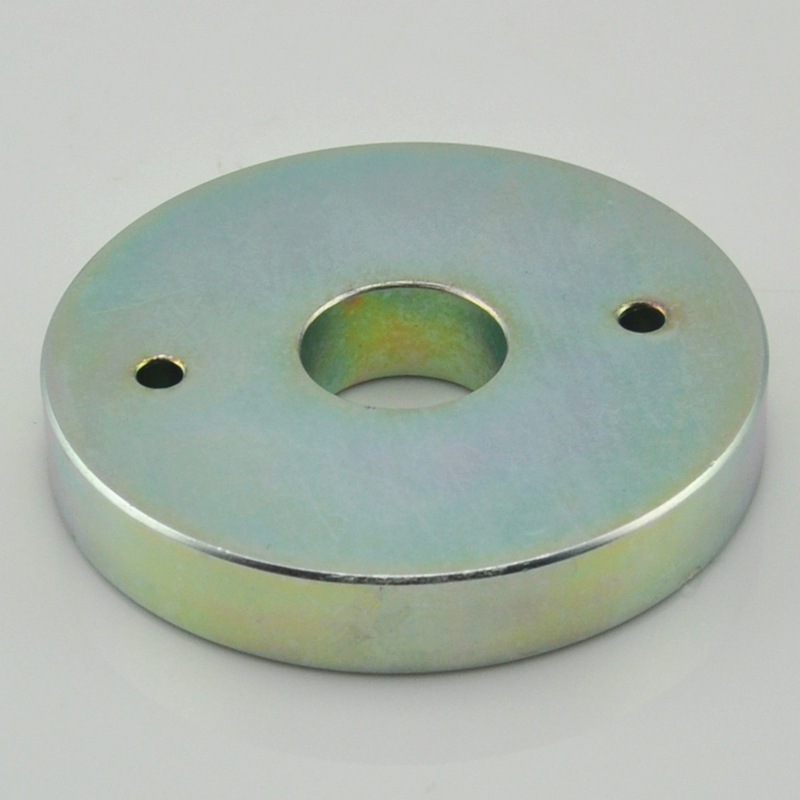 This is sometimes called a ring magnet. 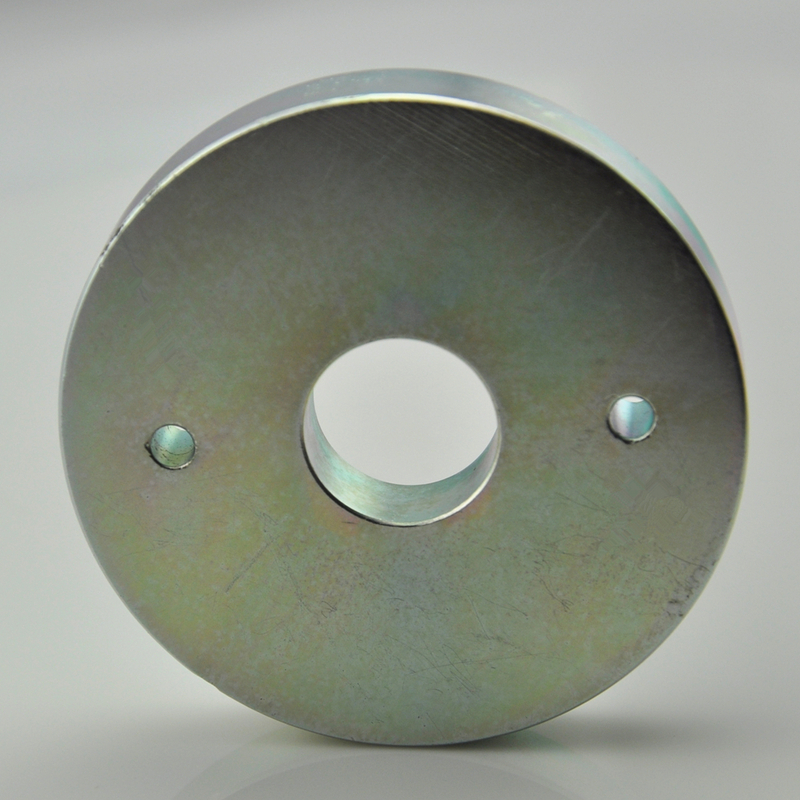 Although the hole can be placed at nearly any position on the disc (e.g. as part of the Made to Order range), the hole is almost always centrally located. 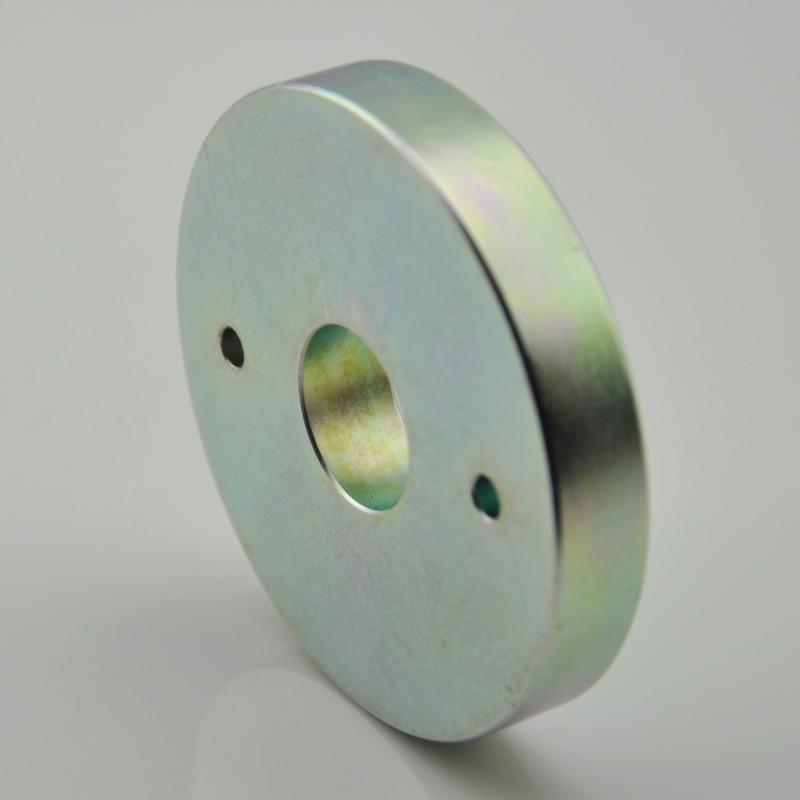 The ring magnet is used for fixing the magnet to another item (as part of an assembly) or is used (particularly with large ring magnets) to make use of the parallel magnetic field within the aperture of the ring. 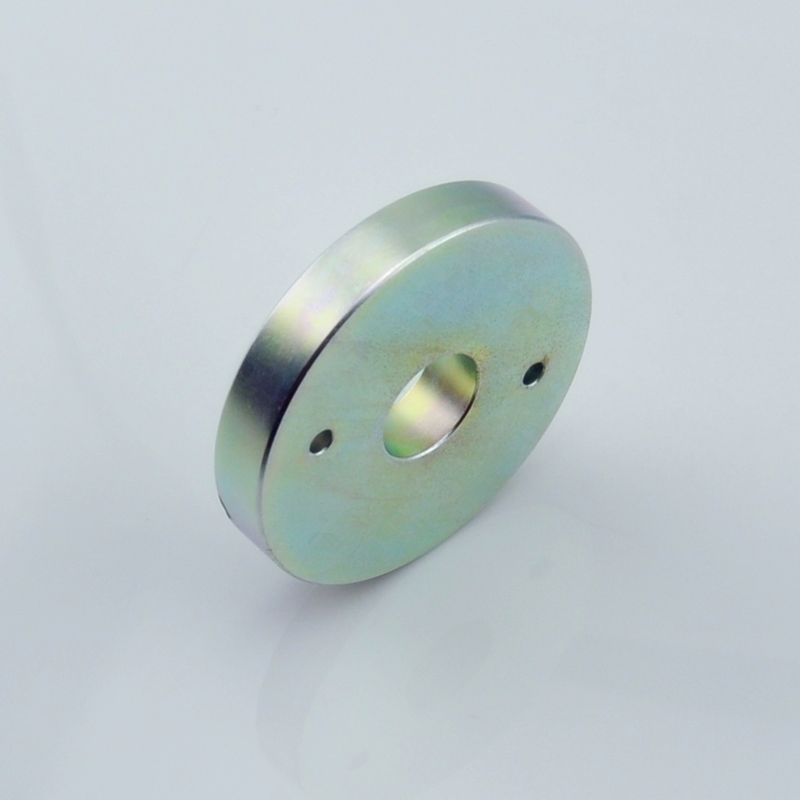 Looking for ideal Neodymium Ring Magnet Manufacturer & supplier ? We have a wide selection at great prices to help you get creative. 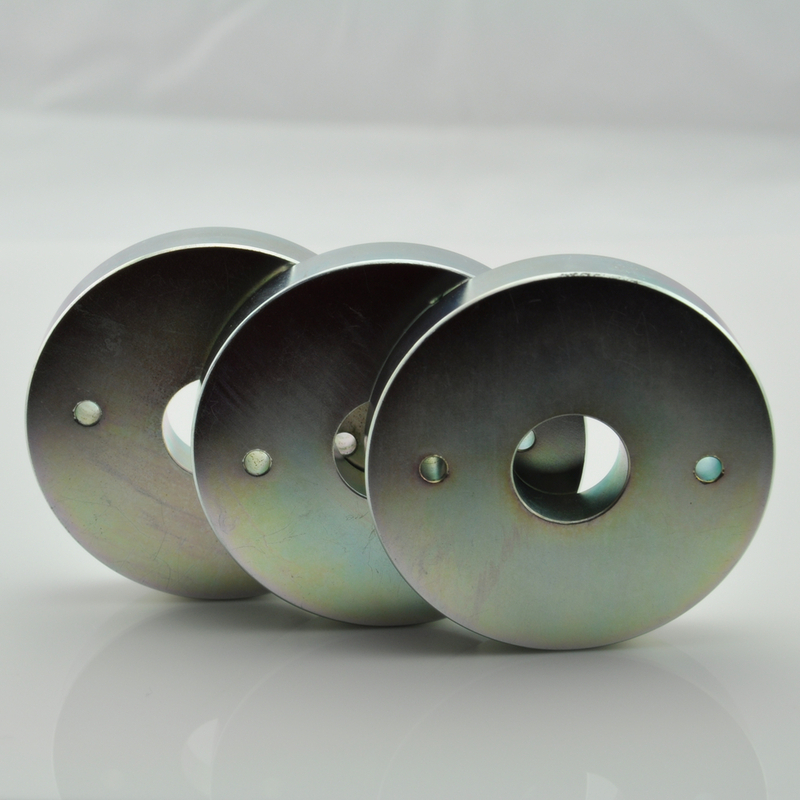 All the 35H Large Ring Magnets are quality guaranteed. 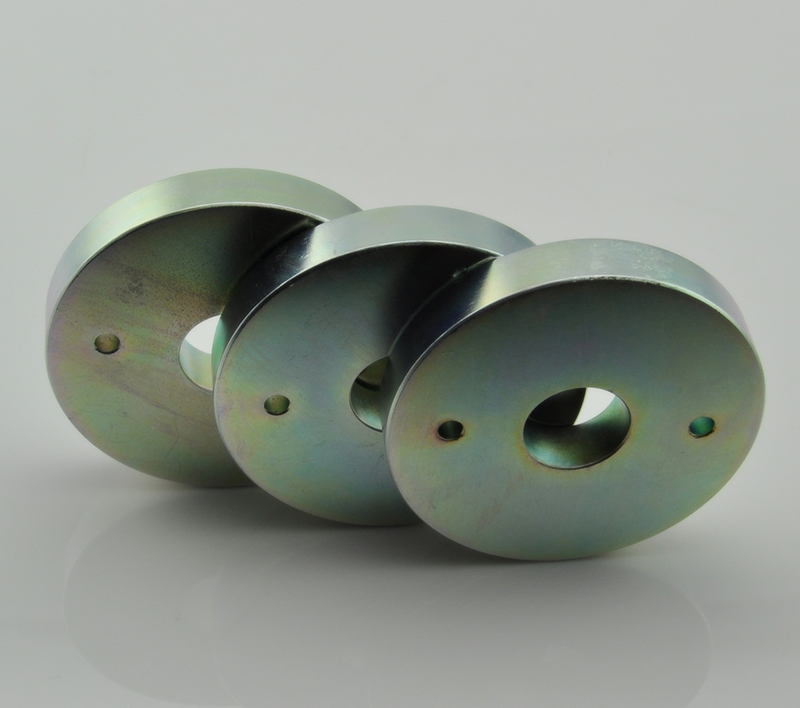 We are China Origin Factory of Large Ring Magnet. If you have any question, please feel free to contact us.